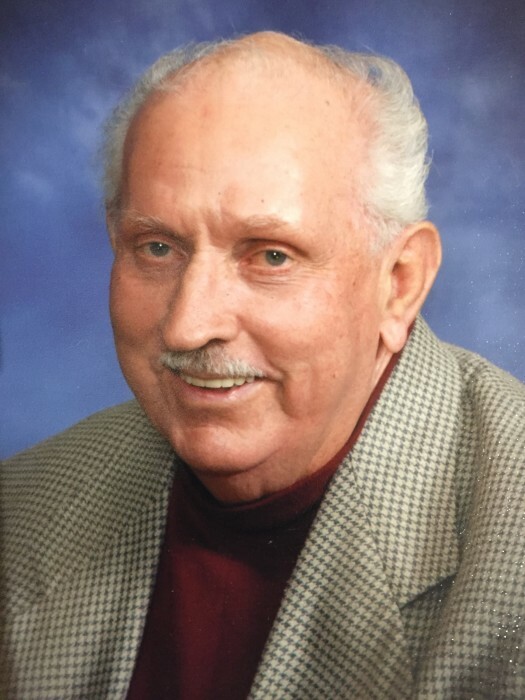 JOHNNY THAXTON DENNY age 79, of 1090 Dirgie Mine Road, Roxboro, NC died Tuesday morning, January 22, 2019 at his home. Mr. Denny was born September 1, 1939 in Person County, NC son of the late Rufus Spurgeon & Annie Pearl “Peachie” Canada Denny and was husband of 59 years to Maxine Champion Denny who survives. 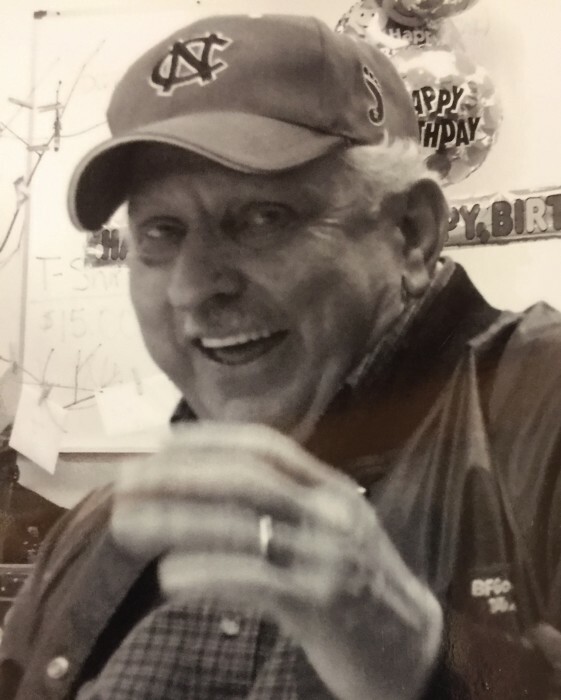 He was retired as a self-employed welder, was a member of Sharon Baptist Church, and was a veteran of the US Army and the Army National Guard. Johnny enjoyed fishing, listening to and making music. Surviving in addition to his wife are three children, Jackie Diprimo & husband, Mark of Youngsville, NC, Keith Denny & wife, Jackie of Roxboro, NC, Valerie Hemenway & husband, Jed of Wake Forest, NC, brother, Danny Denny & wife, Rita of Timberlake, NC, sister, Darlene O’Brien & husband, Curt of Roxboro, NC, four grandchildren, Shannon Denny, Brandy Denny, Trevor Diprimo, Jay Hemenway, five great grandchildren, Alexis Ramirez, Ryan Denny, Adam Denny, Emma Lee Pajor, and Amelia Diprimo. In addition to his parents, Mr. Denny is preceded in death by a brother, Rufus Nelson “Ike” Denny, and sister, Carolyn D. Perkins. Funeral services will be conducted at 2:00 p.m. Thursday, January 24, 2019 in the Strickland and Jones Funeral Services Chapel with the Rev. Victor Blackwell officiating. Interment will follow in the Denny Family Cemetery. The family will receive friends and guests for two hours prior to the service at the funeral home and other times at the home. Pallbearers will be Freddy Autrey, Chris Denny, Donnie Denny, Kevin Denny, Denny Long, and Marty Perkins. Honorary pallbearers will be, Scot Brooks, Clyde Carden, Ronnie Denny, Keith Elliott, Griffin Gates, David Lawrence, Barry Melton, Rodney Preddy, and Tony Ray.